Huntington Nursery & Florist has been a leader in landscape design for over 70 years. We are dedicated to creating unique and beautiful outdoor living spaces that are tailored to fit your budget and needs. 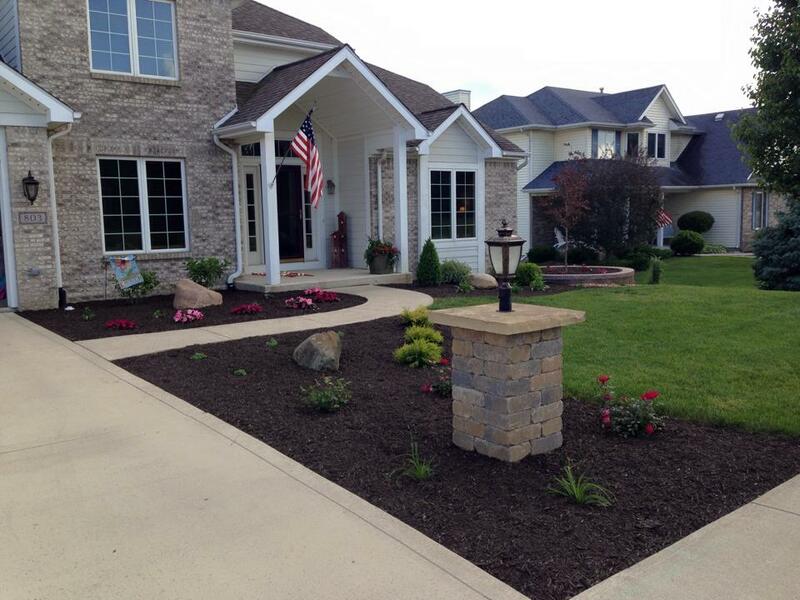 Your landscaping is the first impression of your home. Based upon your home and your goals, we will recommend which plants and materials best suite your needs. We take pride in providing a professional experience from start to finish.